Review Forget colourful foliage and dropping temperatures, nothing says autumn for Linux nerds like the arrival of an Ubuntu beta. This season includes twice the fun, with Canonical plotting not one, but two betas for the coming Quantal Quetzal, or Ubuntu 12.10. The first arrived on Thursday. Quantal Quetzal comes hot on the heels of the 12.04 Long Term Support (LTS) release earlier this year and – at least for more conservative users – is unlikely to be a high priority upgrade. LTS editions of Ubuntu are delivered every two years and have extended support from Canonical. Still, for those that don't mind living on the edge, the first beta is now available for testing. In its early release form, Ubuntu 12.10 is continuing on the path of its predecessor, refining the Unity desktop and keeping pace with the latest kernel, GNOME and GNOME application updates. When Quantal Quetzal arrives in final form next month, the major updates it will bring include GNOME 3.6, Unity 6 and the latest Linux kernel, v3.6. Beta 1 sees Ubuntu moving toward those goals, though in most cases it isn't quite there yet. For the first beta release Ubuntu is using the 3.5.3 kernel, GNOME 3.5.9 (for most components) and Unity 6 is still a work in progress. The 3.6 kernel, which will arrive later in the release cycle, brings with it a new hybrid standby mode known as "Suspend to Both" that allows hibernating systems to preserve the content of memory in both the working memory and on a storage device. Also coming in 3.6 is improved support for Btrfs, which now offers better ways for backup tools to determine the difference between snapshots. Though the file system is still classified as experimental by both the kernel devs and Ubuntu, it is possible to use it with Quantal Quetzal. The Unity Dash preview tool for apps, docs and music serves up metadata, associated docs and more. 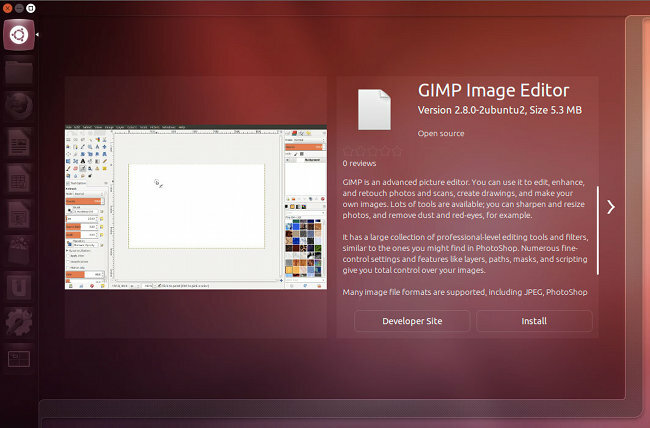 Ubuntu is now best known for the Unity desktop, but Unity is built on top of GNOME, and this release sees Ubuntu moving toward the coming GNOME 3.6 for its underlying system tools. As of the beta release, GNOME is at 3.5.9. It's also worth noting that an unofficial Ubuntu spin with the GNOME shell installed by default has been launched for those who want both Ubuntu and GNOME 3. 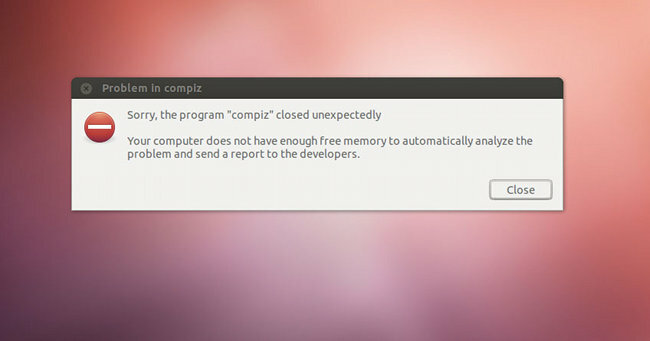 While the underlying improvements from the kernel and GNOME updates help keep Ubuntu up-to-date with upstream components, the more visible Unity interface is where most of the noticeable changes have occurred since 12.04. New features coming in Unity 6 include a preview tool for the Unity Dash, appropriately named "Previews". In previous versions of Unity when you searched for an item the main action associated was to open it. That's still the default, but the Preview feature allows you to right-click on search results and see additional information. What you'll see depends on the type of item you're previewing. Documents show the icon and offer to open, email or show on the desktop, while music files show any metadata and artwork you have associated with them. Applications show a screenshot and most of the info you'd find in the Ubuntu Software Center. There's also a button to install any app that isn't already available on your system. The new Previews features is a little bit odd since it encourages you to spend time in the Dash when most of the rest of its features are geared toward getting in and getting out quickly. The right-click aspect is also limiting given how keyboard-friendly the rest of the Dash is. However, there's a system framework associated with Previews, which means third-party app developers can integrate features into it, opening up considerably more possibilities. As with everything in beta releases, Previews is still very much a work in progress. Other new features in the first beta include a revamped Update Manager, which has been streamlined and renamed Software Updater. The app also now checks for updates when launched. Canonical is touting its new Python 3 support front and centre in the beta release notes, which feels a bit strange given the company's focus on the "average" user, who probably does not care which version of Python is installed. Developers worried about their Python 2.x apps breaking can rest assured that earlier versions of Python remain available in the Ubuntu repository. It's still very early in the 12.10 release cycle and while there are several encouraging signs that 12.10 will improve on 12.04, unfortunately many of the problems that have plagued Ubuntu's Unity interface since its release remain, including frequent Compiz crashes and the continued overall sluggishness of the Unity interface on anything but the latest hardware.